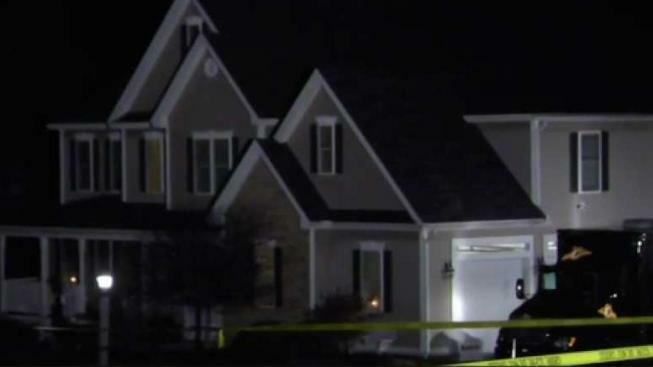 The deaths of two adults are under investigation in Hooksett, New Hampshire. New Hampshire authorities are investigating the deaths of two people in Hooksett. The incident is being investigated by the Attorney General's Office and the State Police Major Crime Unit. Authorities said the names of the deceased adults are being withheld pending notification of next of kin. Neighbors told NBC10 Boston that an older couple lived in the home and was preparing to move out Thursday.